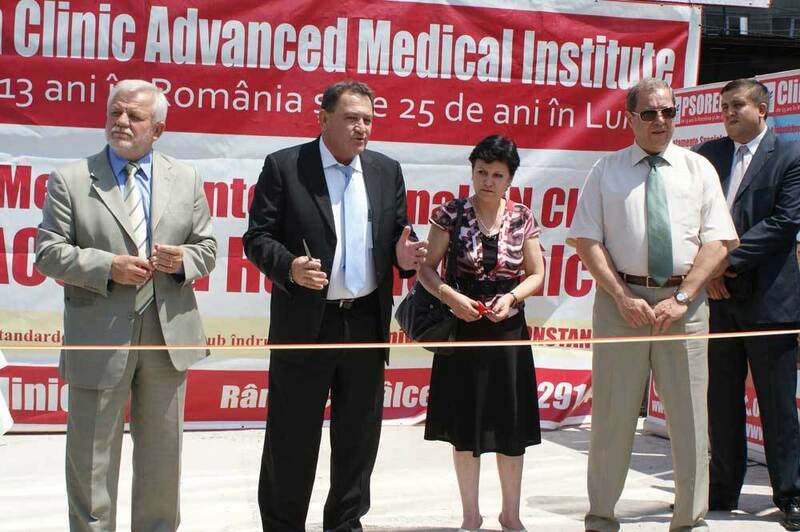 On June 6, 2012 On Clinic opened a new branch in Ramnicu Valcea, Romania. This marks the company's fourteenth branch in Romania. On Clinic established its presence in Romania almost 15 years ago, and has since been operating several medical departments including proctology, urology, dermatology and treatment of difficult-to-heal wounds.